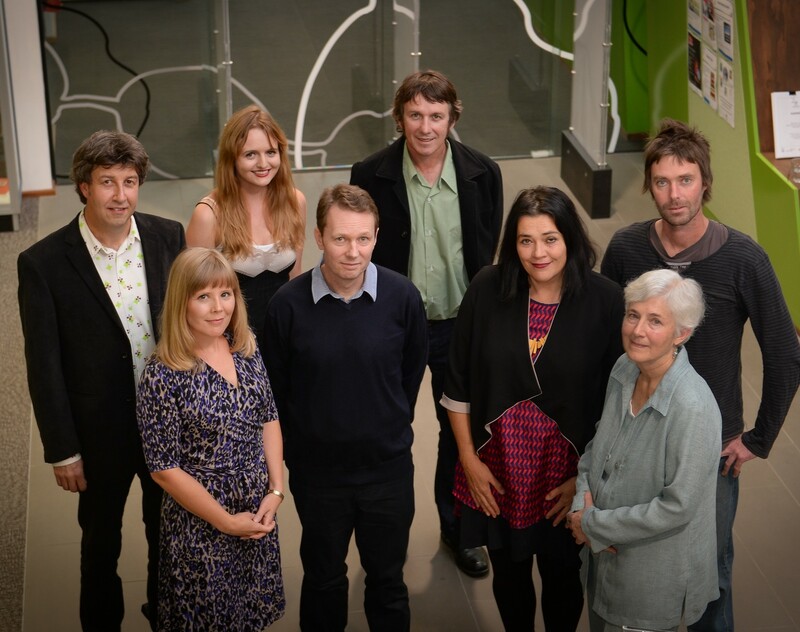 On 21 March 2014, World Poetry Day, the Geelong Regional Library Corporation hosted a reading by poets from the Geelong region who were represented in Black Inc.’s Best Australian Poems 2013 – the fourth year the library has run such an event on World Poetry Day. The reading at the Waurn Ponds library was MC’d by Whitmore Press publisher Anthony Lynch, and poets from the press were strongly represented. From left to right: Anthony Lynch, Maria Takolander, Jo Langdon, David McCooey, Brendan Ryan, Amanda Frances Johnson, Diane Fahey and Cameron Lowe.